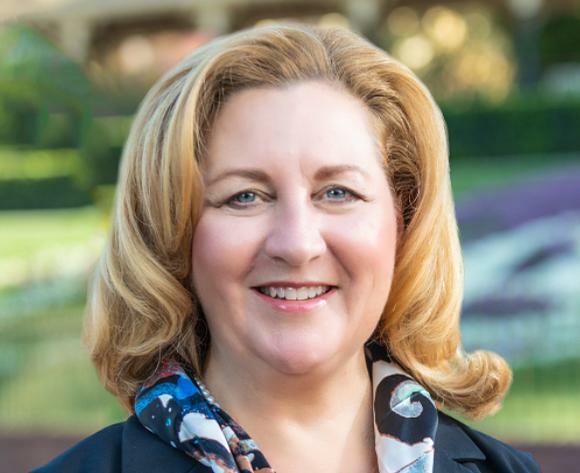 Hong Kong Disneyland Resort (HKDL) will have a new managing director, effective as of 1 February 2019, after Disney Parks, Experiences and Consumer Products announced the appointment of Stephanie Young into the role. Young has been with Disney for 26 years, fulfilling various leadership roles in the firm in that time, including CFO of HKDL between 2006 and 2009. During that time as CFO at the resort, she worked on the capital realignment plan that made an expansion of HKDL, which brought Toy Story Land, Grizzly Gulch and Mystic Manor to the park, possible and so is well placed to carry out the managing director role. "With Stephanie’s extensive experience in commercial strategy and operations, the resort will continue to be well positioned to capture opportunities from tourism growth in Hong Kong," said Michael Colglazier, Asia Pacific president and managing director at Disney Parks and Resorts. "I'm grateful to Sam for his valuable contributions to the resort. Under his leadership, HKDL saw the opening of Disney Explorers Lodge, a 750-bedroom hotel and the launch of Iron Man Experience (IMX). "As the first Marvel-themed attraction at a Disney park, IMX also marked the beginning of HKDL building up a Marvel epicentre in Asia." Young will replace Samuel Lau, who is returning to Orlando for a role at Disney World in February 2019. "I'm thrilled to return to Hong Kong and work with the HKDL team to further grow the business," said Young. "The city played an important part in the life of my family and I look forward to returning to work with the Hong Kong tourism industry in reinforcing its position as a premier tourist destination."